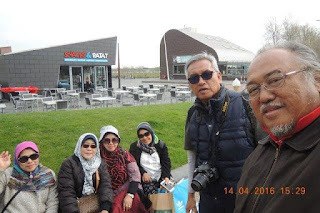 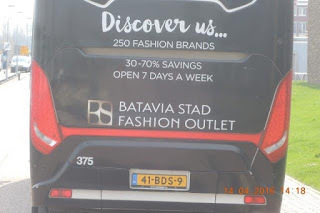 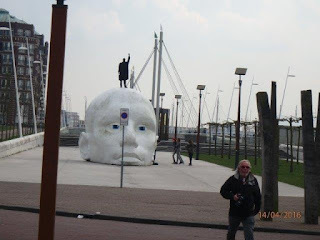 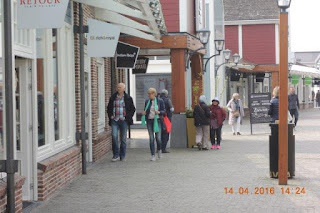 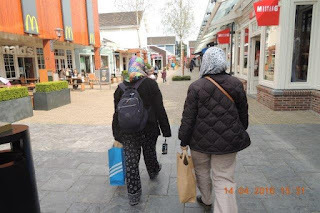 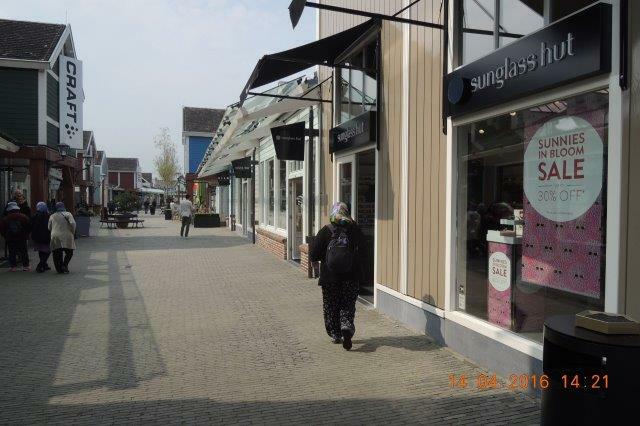 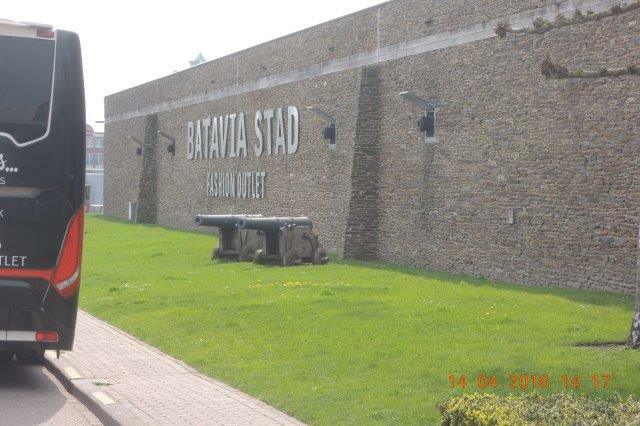 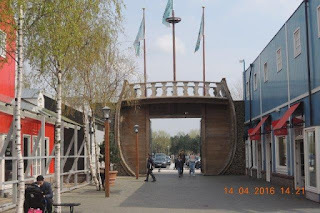 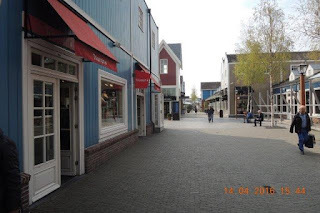 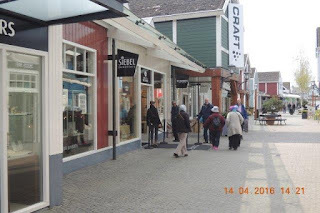 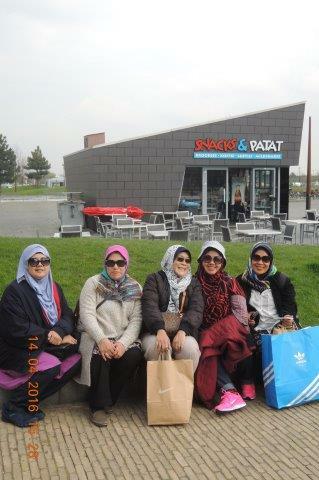 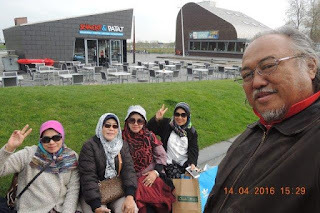 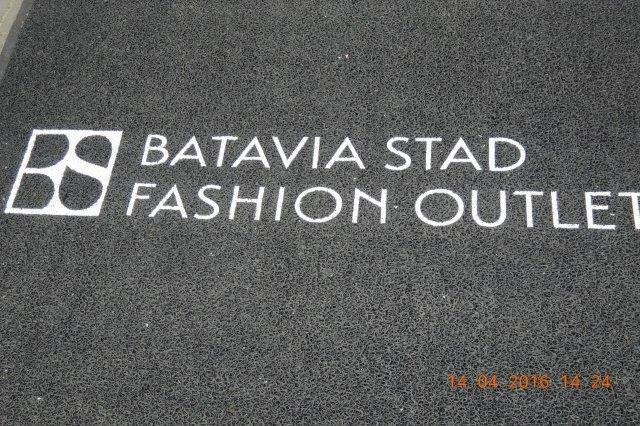 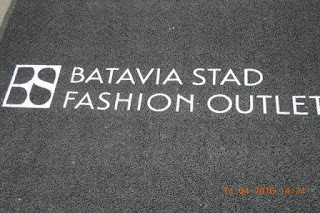 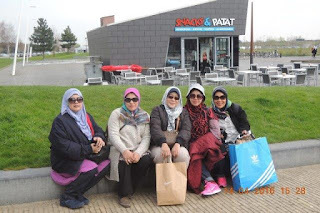 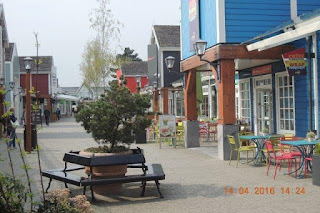 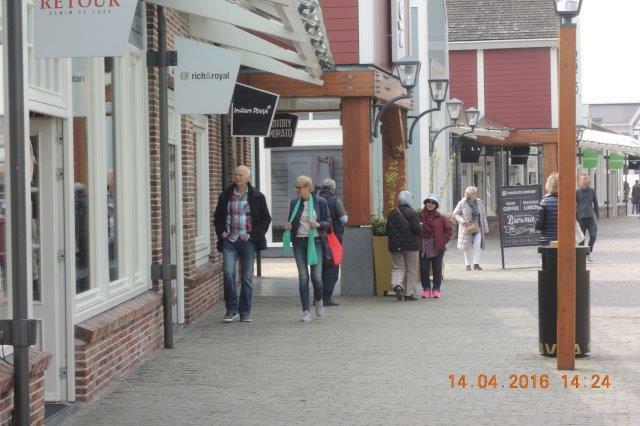 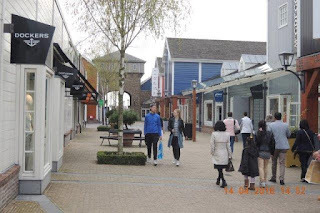 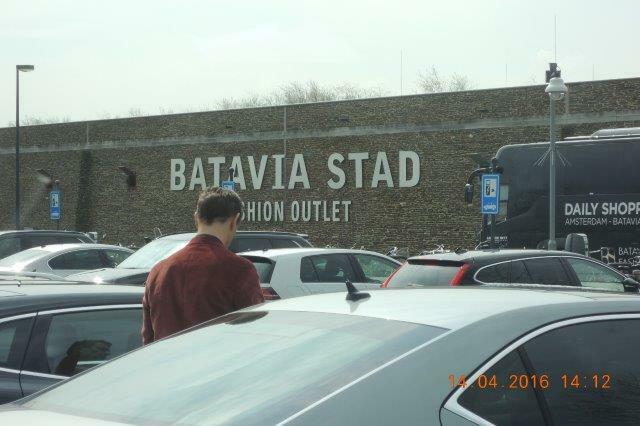 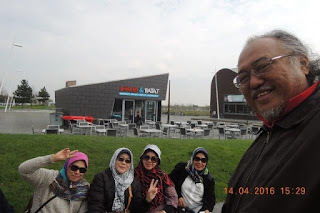 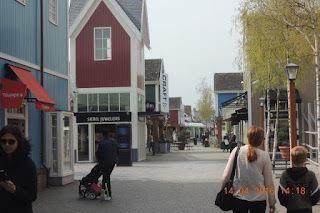 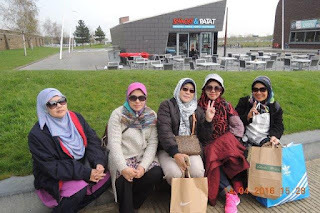 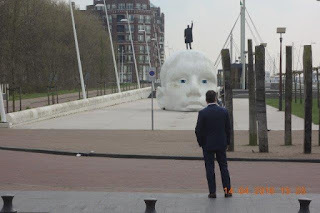 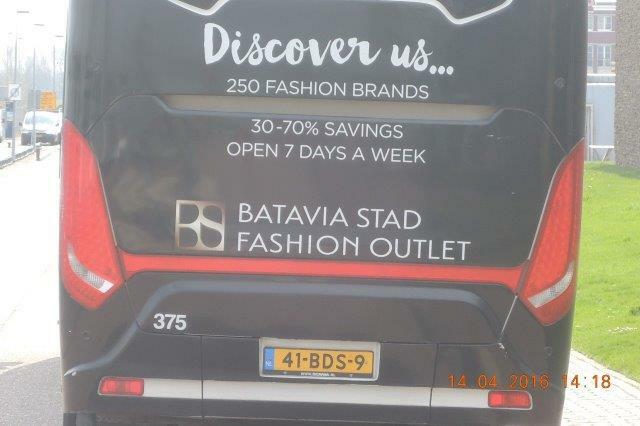 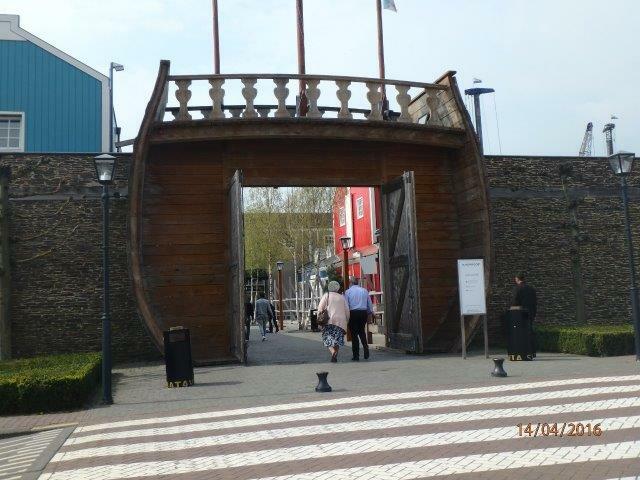 The Batavia Stad Fashion Outlet is a factory outlet center located in Lelystad in The Netherlands. 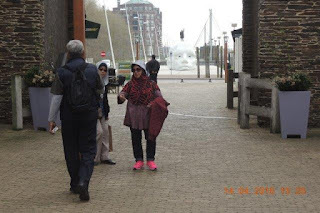 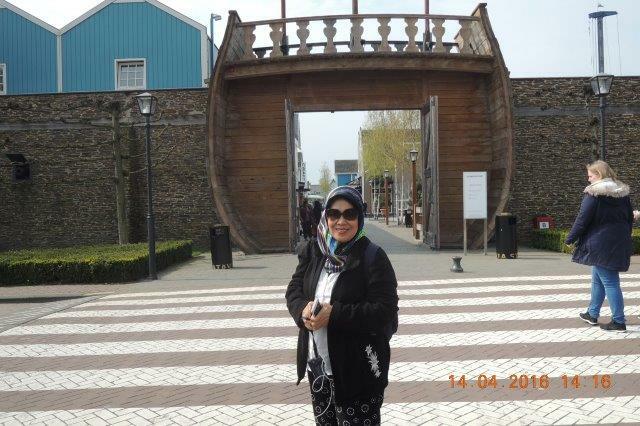 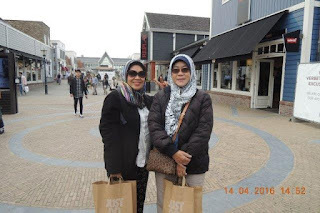 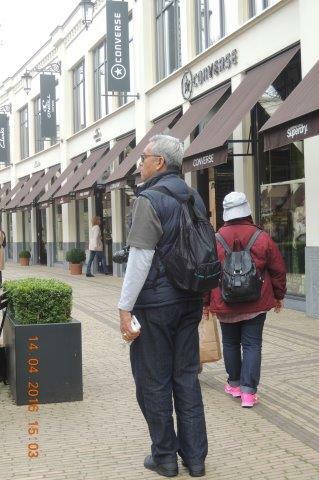 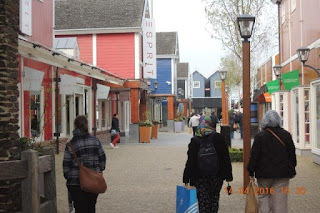 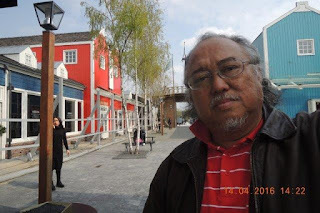 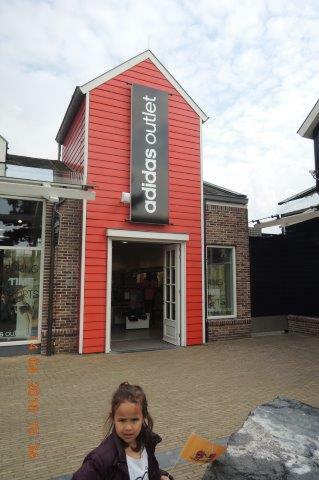 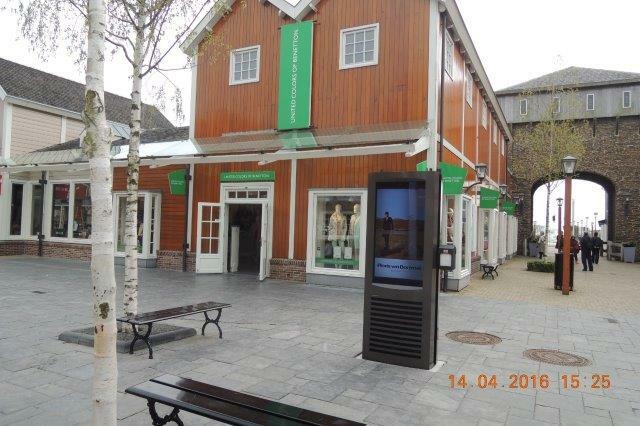 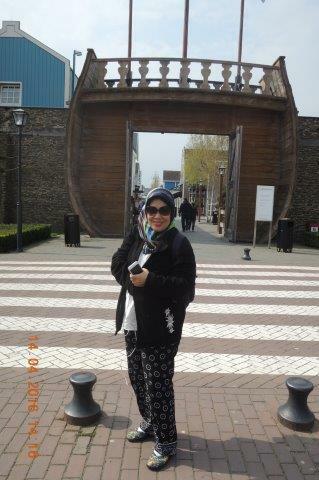 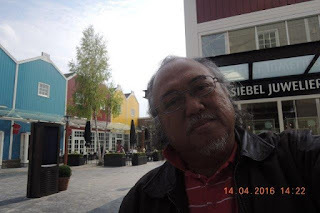 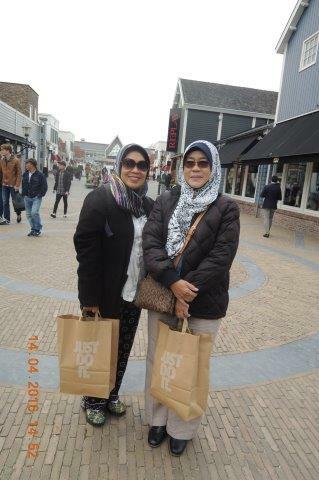 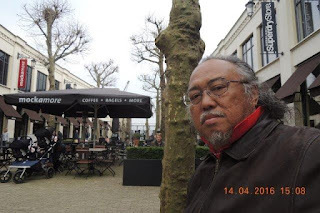 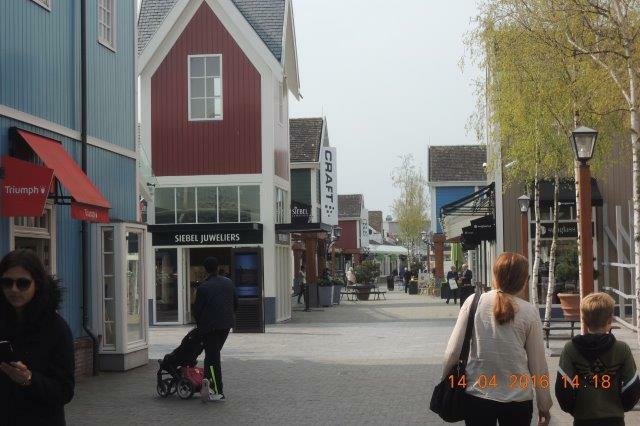 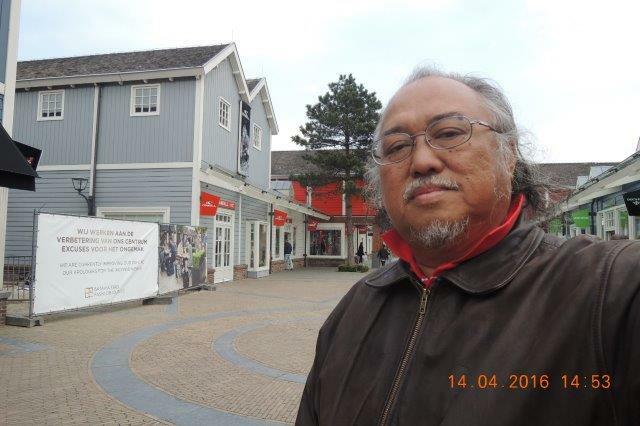 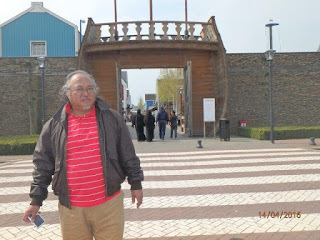 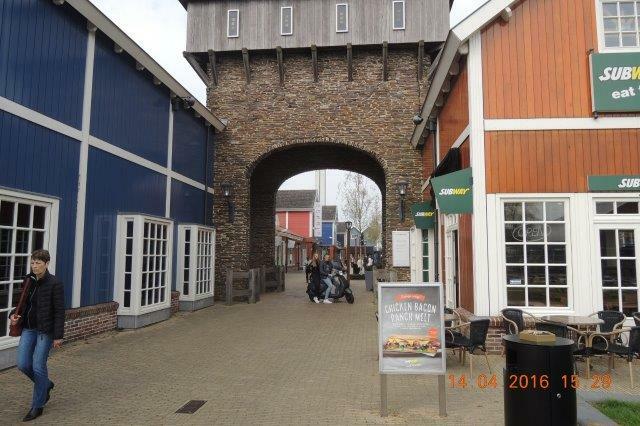 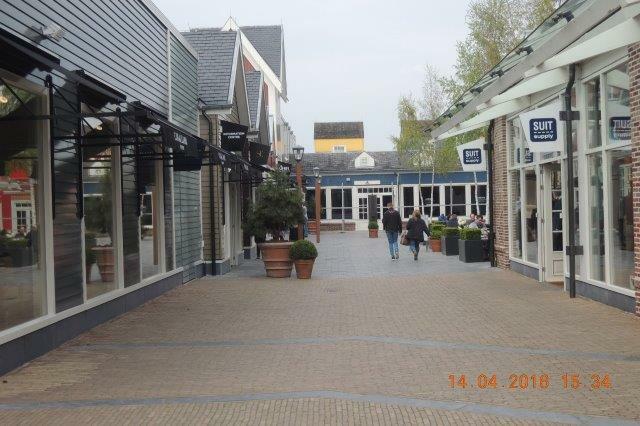 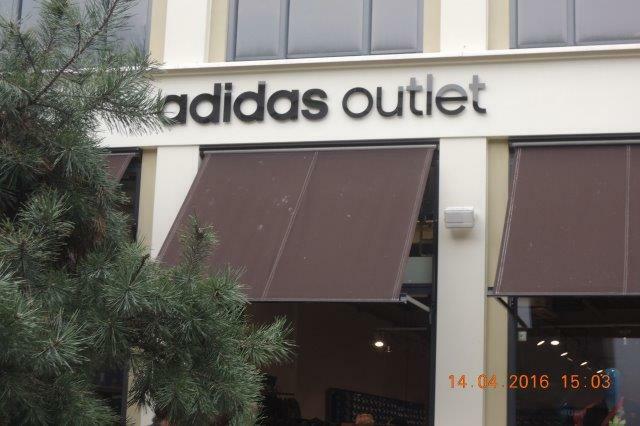 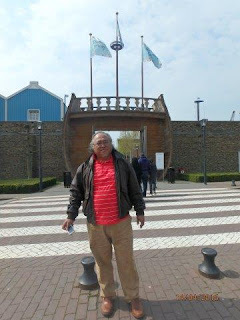 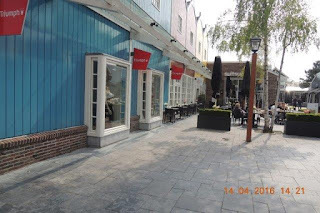 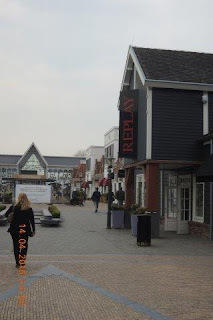 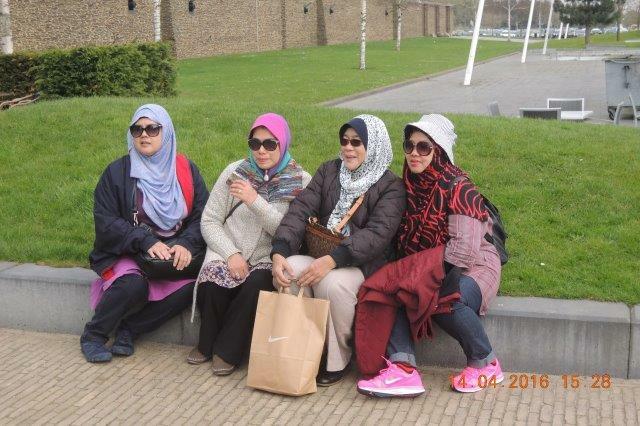 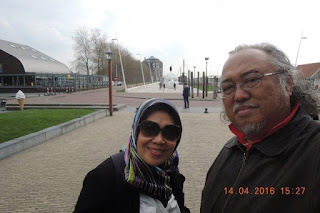 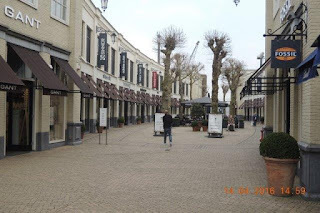 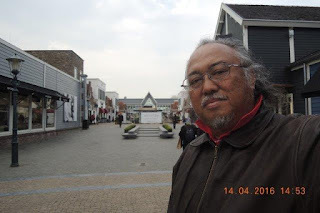 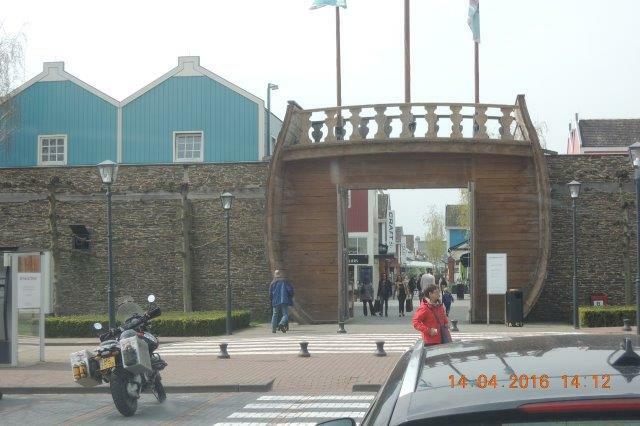 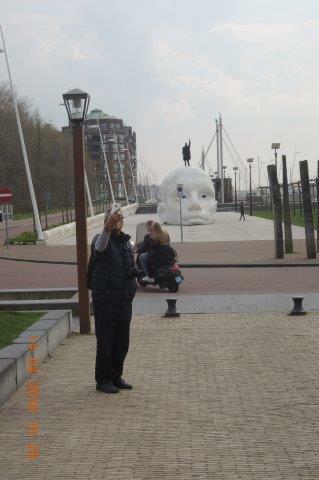 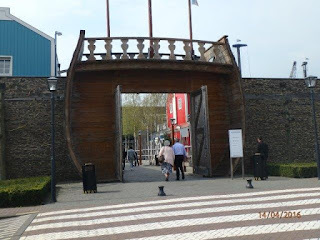 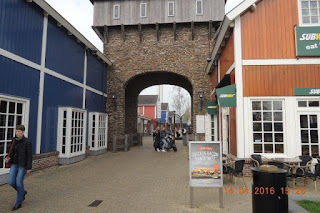 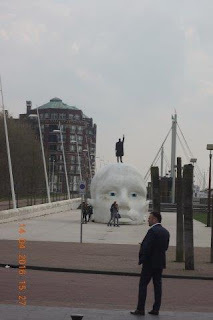 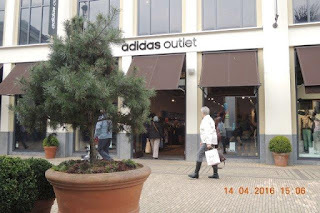 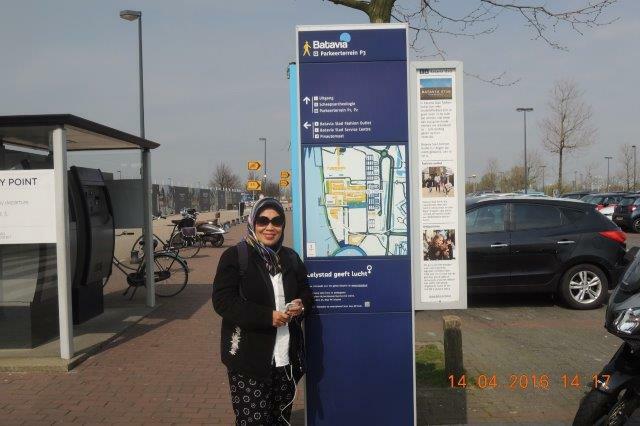 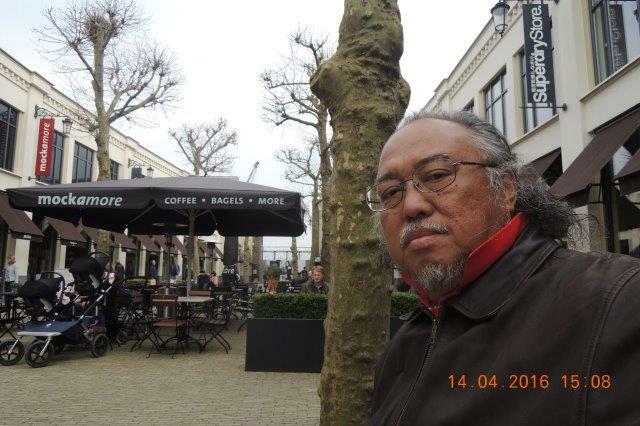 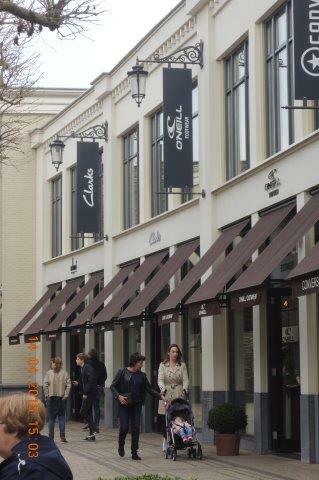 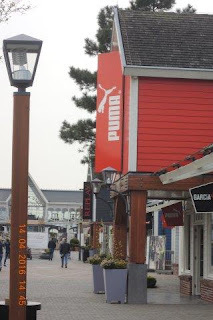 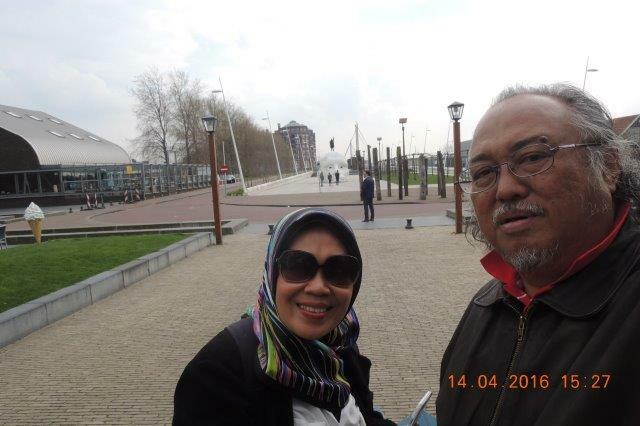 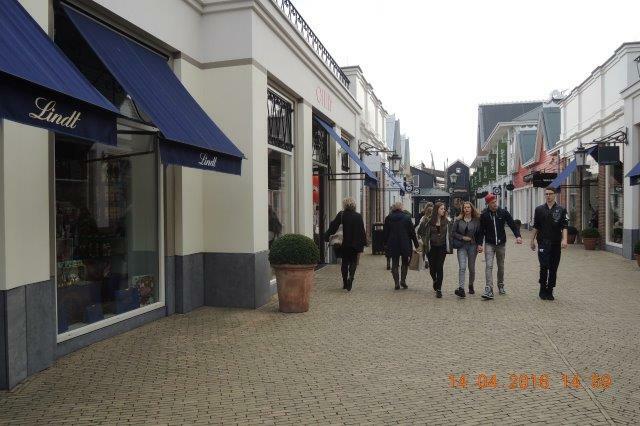 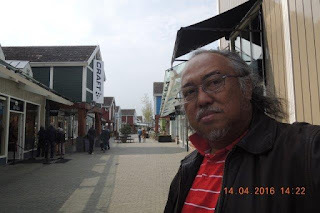 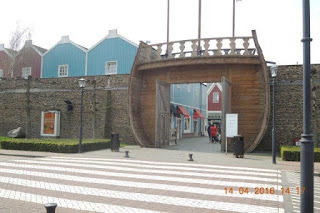 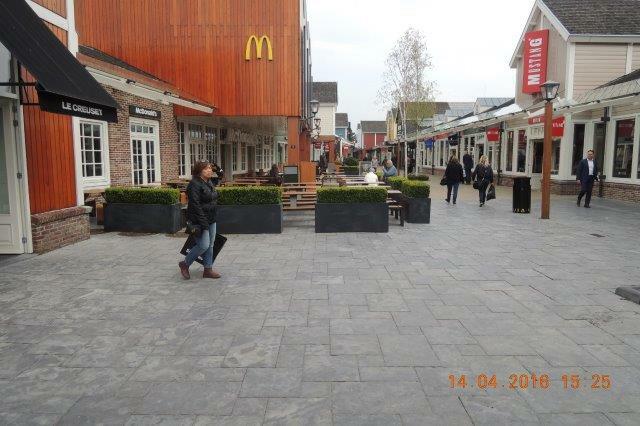 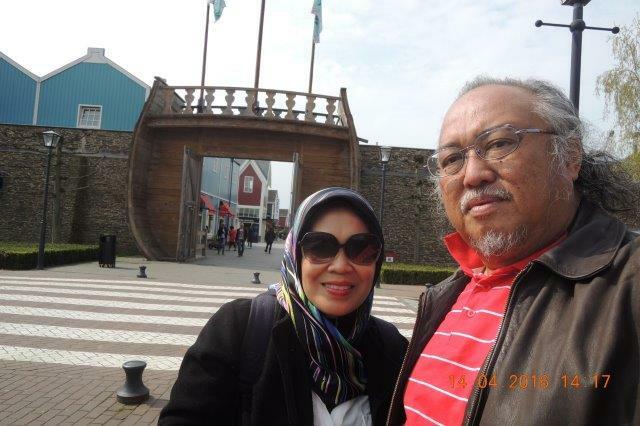 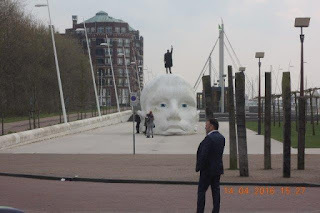 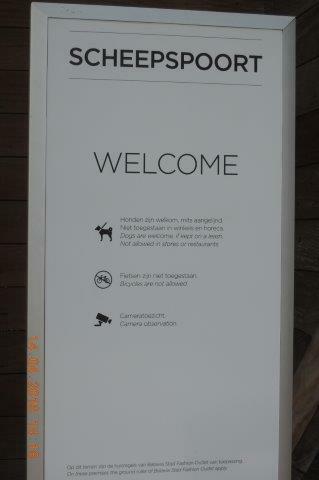 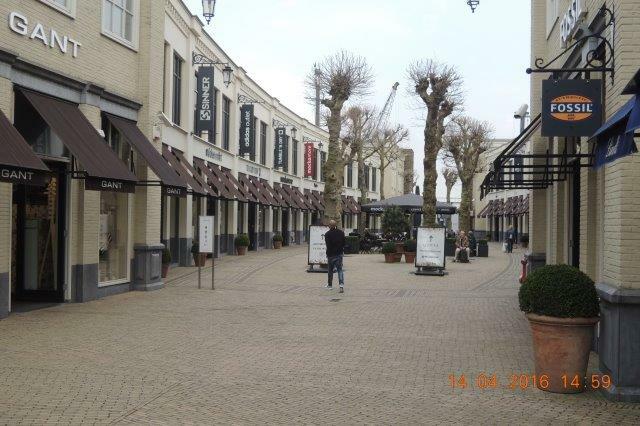 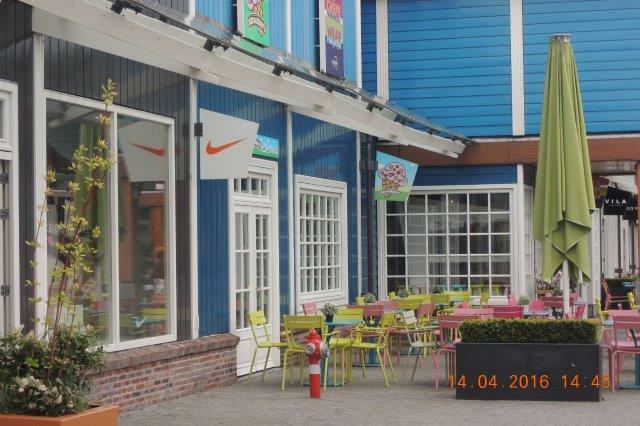 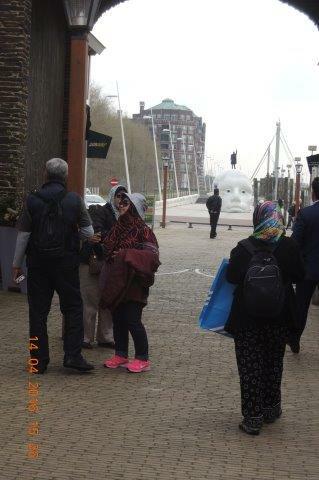 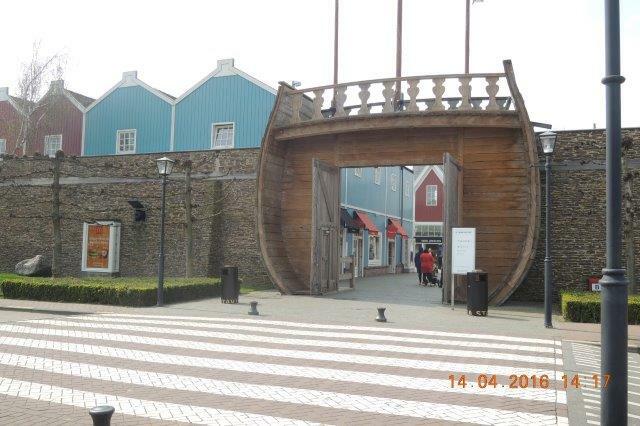 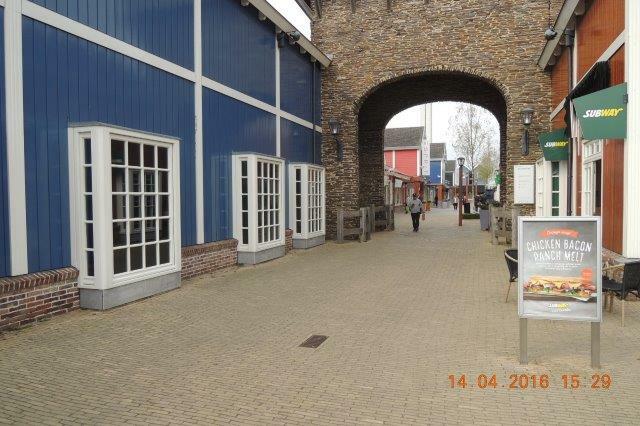 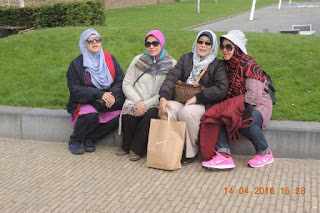 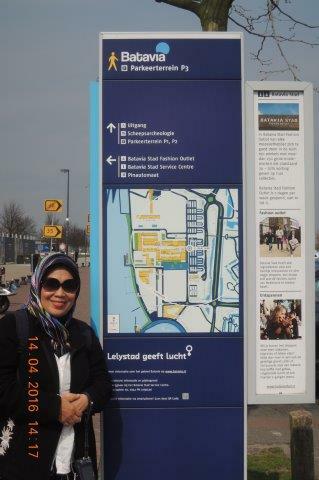 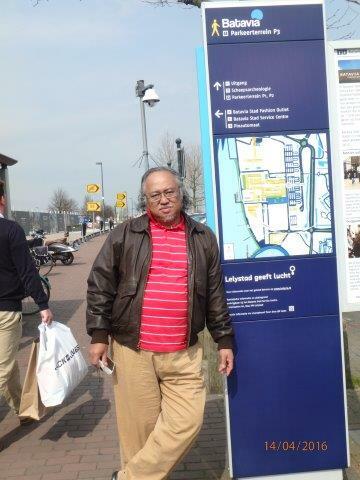 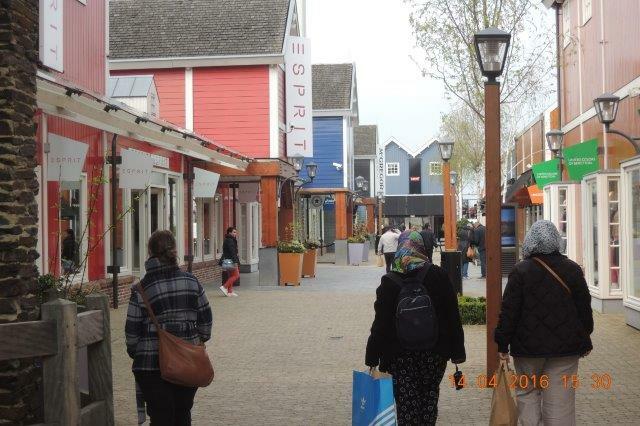 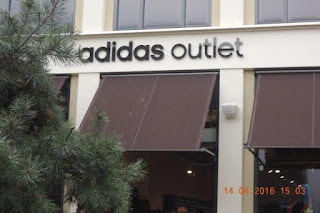 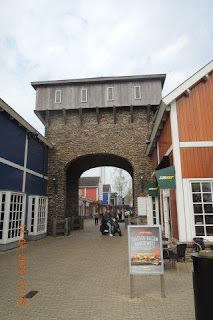 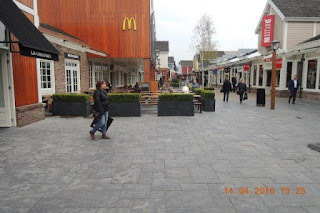 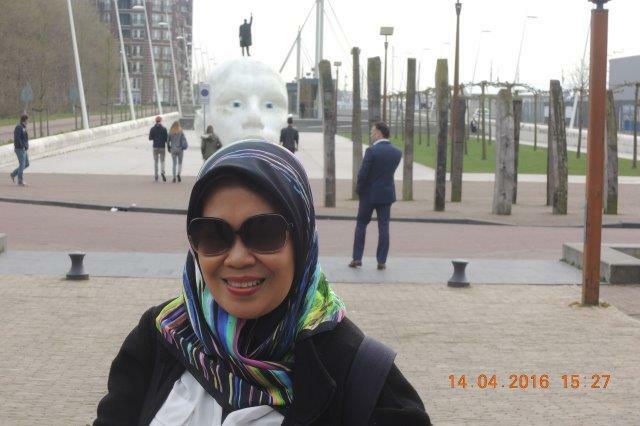 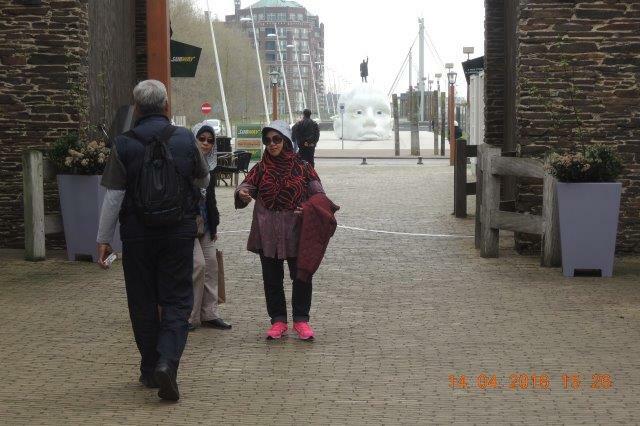 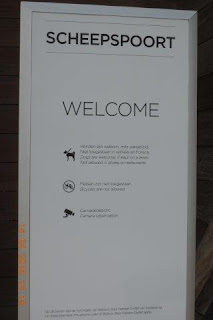 It was the first fashion outlet center in The Netherlands. 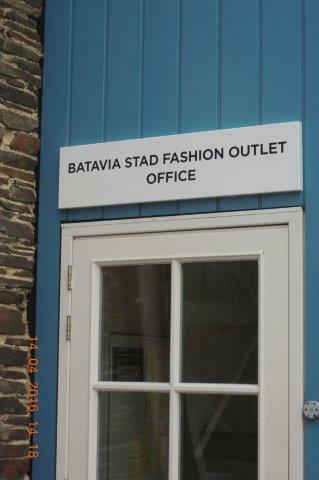 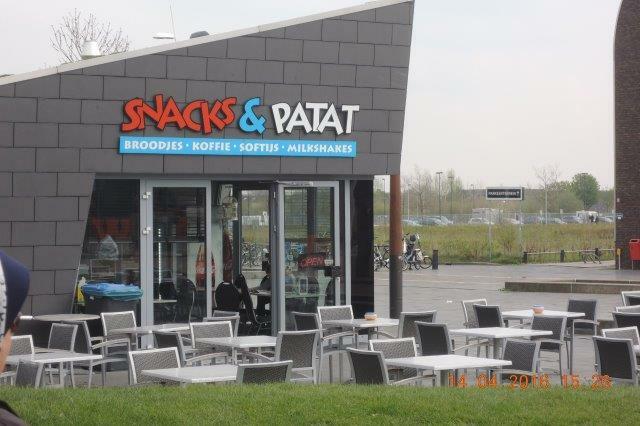 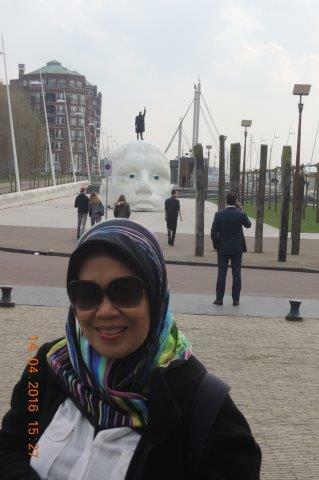 The outlet is named after the ship Batavia from 1628.